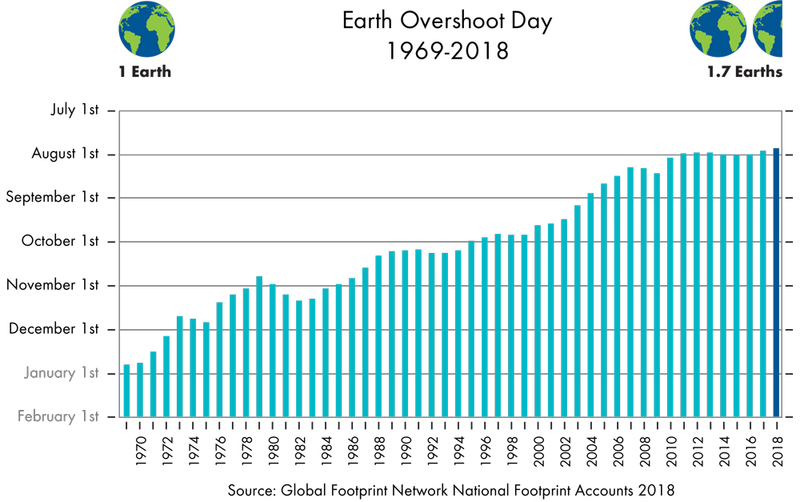 Every year, conflicting and confusing accounts of past Earth Overshoot Day dates sprout in media reports and in the blogosphere. Here’s our latest attempt at clarifying this matter, with a view to putting misunderstandings to rest. Earth Overshoot Day is getting a makeover!